4k00:17Unidentified surfers at Santa Cruz, Steamer Lane West Side, California, USA, circa October 2018. Steamer Lane is a famous surfing location in Santa Cruz, California. 4k01:19ATHENS, GREECE - SEPT 2014: Athens Greece Piraeus Port sailing ship. 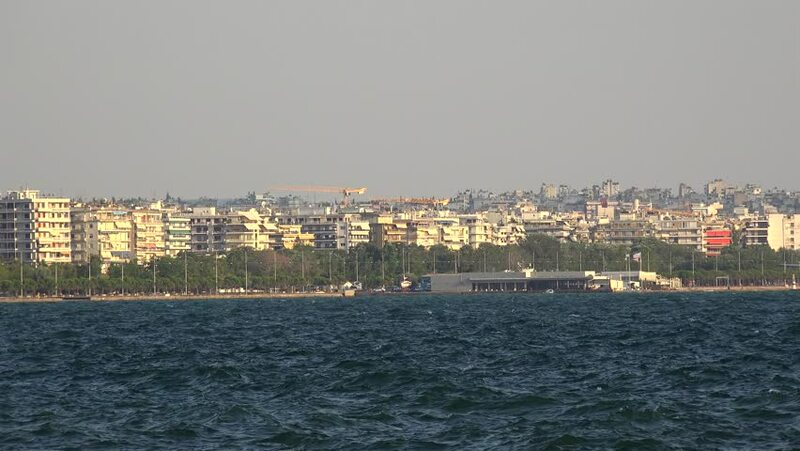 Port of Piraeus is largest Greek seaport one of largest in Mediterranean Sea and Europe. Cruise, ferry and cargo. 4k00:16Unidentified surfers at Santa Cruz, Steamer Lane West Side, California, USA, circa October 2018. Steamer Lane is a famous surfing location in Santa Cruz, California. 4k01:21ATHENS, GREECE - SEPT 2014: Athens Greece Piraesus Port sailing ship. Largest Greek seaport and marina supports commercial, business, pleasure, cruise ships and Mediterranean ferry system. 4k00:13Unidentified surfers at Santa Cruz, Steamer Lane West Side, California, USA, circa October 2018. Steamer Lane is a famous surfing location in Santa Cruz, California.